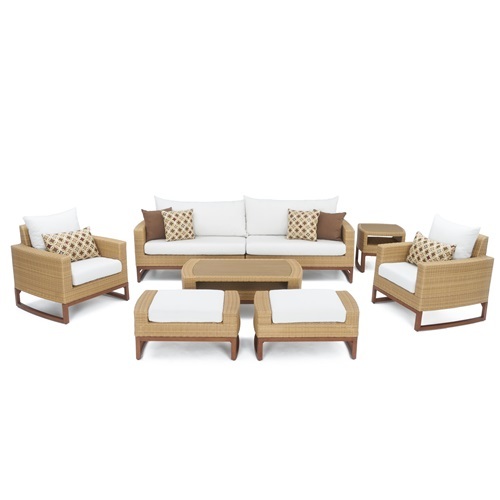 The Mili 8-Piece Deep Seating Set is the perfect outdoor furniture set for gathering around with friends and family. 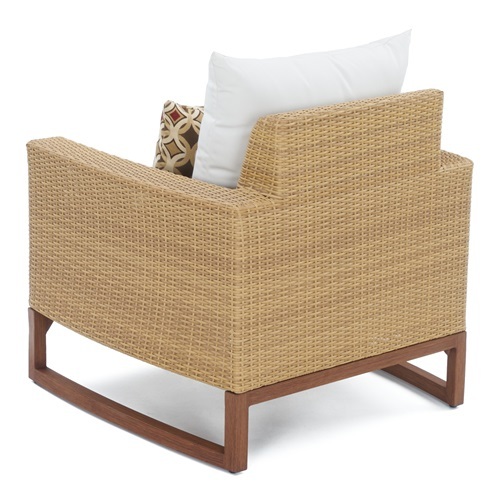 This contemporary furniture set utilizes a mixed material aesthetic for a chic look with balanced proportions. 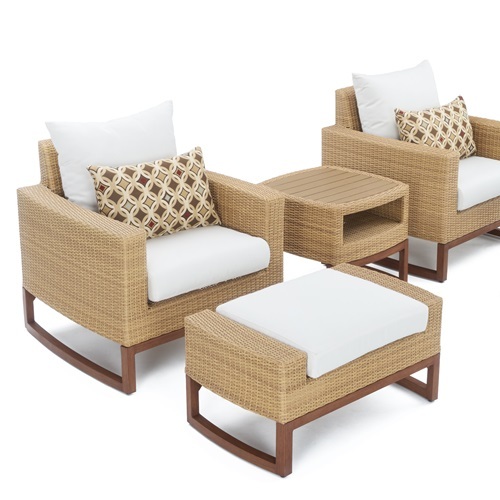 Whether you routinely hold large summer gatherings or you want to start, the Mili 8-Piece Deep Seating Set is the perfect outdoor furniture for a great time. 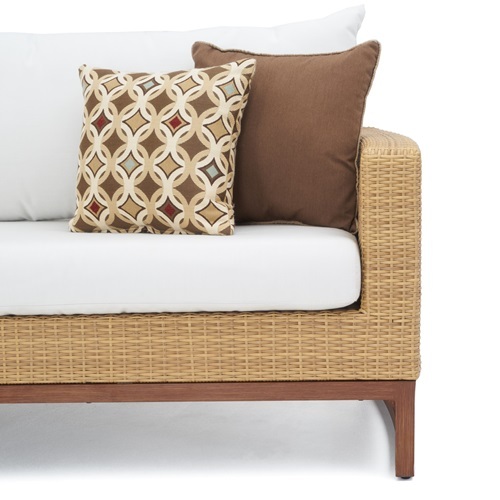 Set includes a two-piece sofa, two club chairs, two club ottomans, coordinated accent pillows, a coffee table and side table.